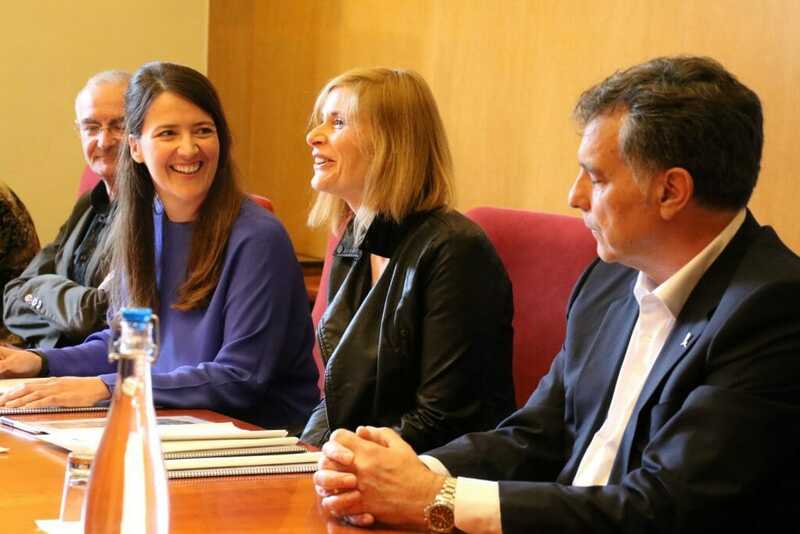 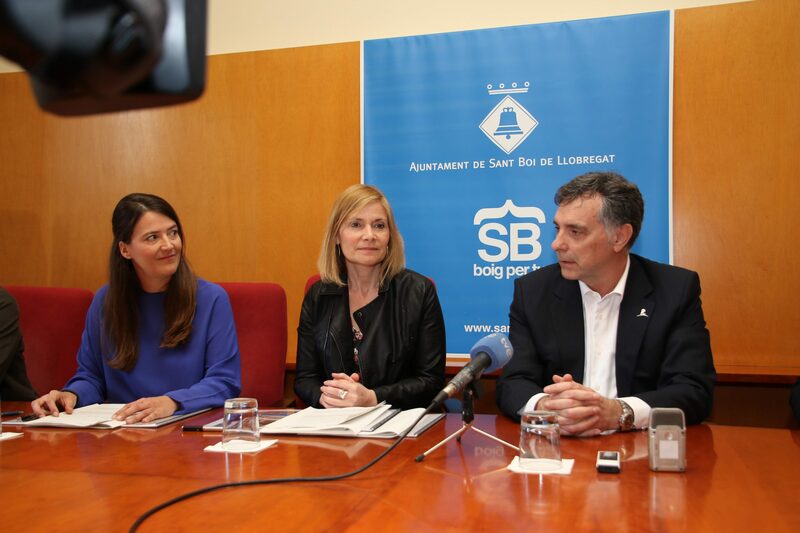 The mayor of Sant Boi, Lluïsa Moret, and the director of Gasol Foundation, Cristina Ribes, have signed a collaboration agreement that will allow for the implementation of a project to promote healthy habits and relocate Gasol Foundation’s Spain headquarters to Sant Boi de Llobregat (Catalonia). 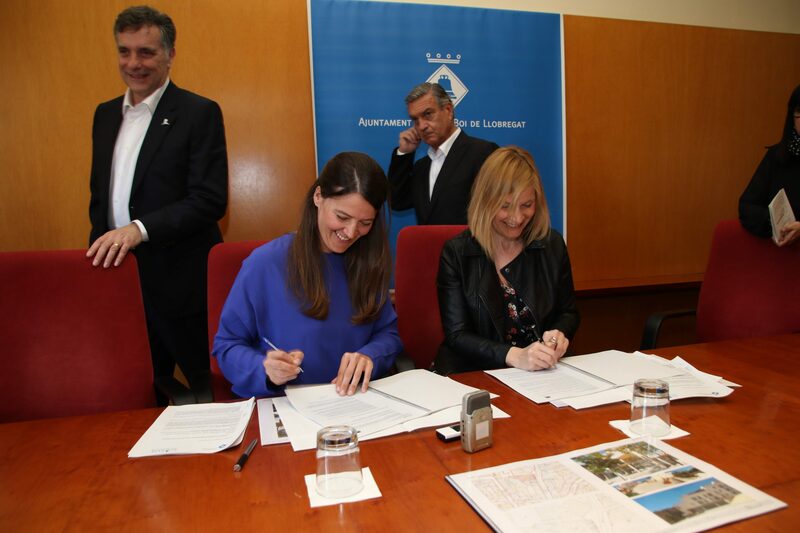 Thanks to this agreement between both institutions, Gasol Foundation returns where everything began for brothers Pau and Marc Gasol, the city that saw them grow. 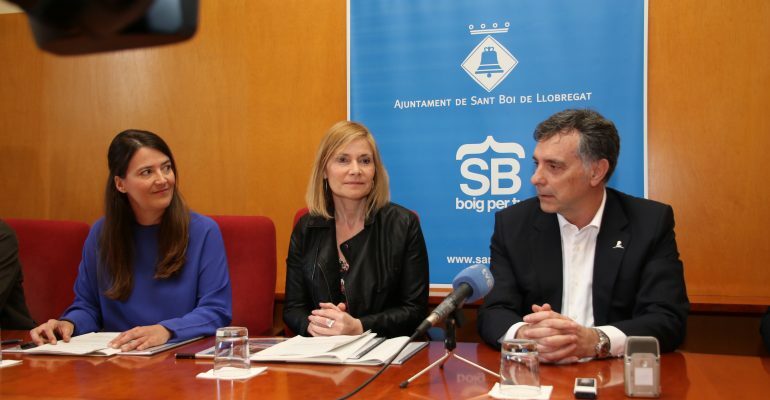 “Childhood obesity is no longer other people’s issue, the World Health Organization now considers it a global epidemic,” said Gasol Foundation’s director, Cristina Ribes, “For this reason, we want to take a step forward in our commitment to the community of Sant Boi and start a community health pilot program for children, young people and families in collaboration with the city council and other institutions in the area. 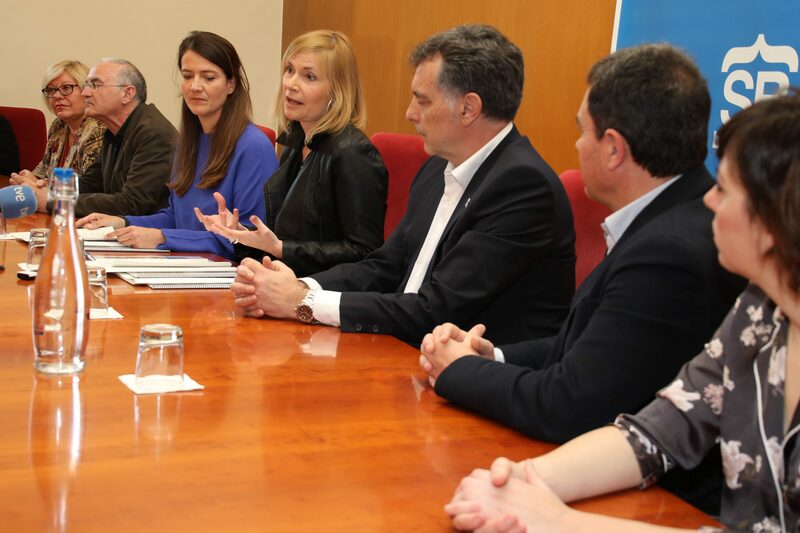 We are convinced that through this joint commitment we will achieve a healthier and stronger society.